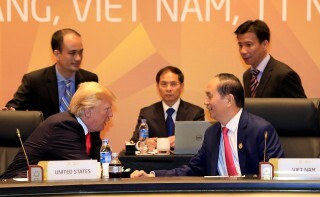 After one working day with two sessions on "Innovative growth, inclusive development and sustainable work" and "New impetus for trade, investment and regional linkages", the 25th APEC Economic Leaders' Meeting came to a successful end. 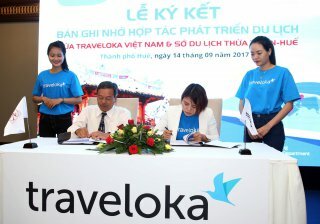 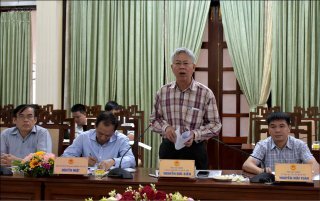 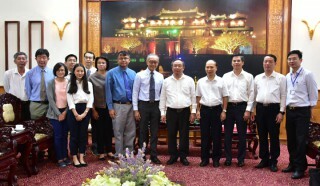 Memorandum of Understanding (MoU) signing ceremony for tourism development between Traveloka Vietnam and Thua Thien Hue Department of Tourism was held on September 14. 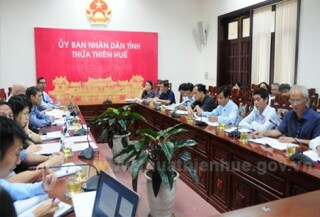 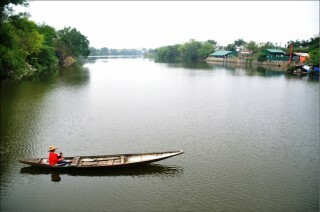 How to develop Hue tourism is the concern of not only the leaders but also the tourism enterprises in the province. 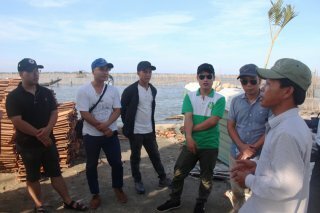 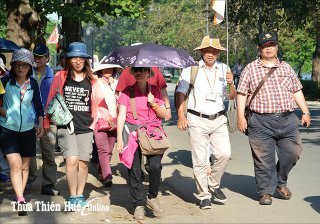 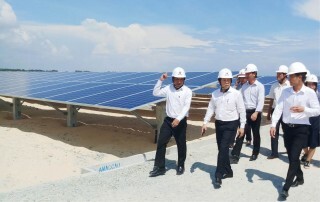 On July 27 and 28, an exploration crew of 20 tourism enterprises in the province participated in a tourism development survey organized by the Department of Tourism in Phu Vang and Phu Loc districts.